Essex was formed from the East Anglia DESP, South East Essex DESP and South West & West Essex DESP in April 2016. Diabetic Eye Screening Animation of a screening appointment. Commissioned by BARS & Bristol Community Health. Copyright of Kate Broadhurst. Up to three accredited healthcare professionals will access your pictures so the Screener will not be able to give a result at the time of your appointment. We do aim to review your images quickly and send your result within ten days. (Do not worry if you receive your letter any sooner than this). If we do find anything that requires further review, we will refer you to the Hospital Eye Service. When accessing your images we work within strict guidelines as stipulated by the NHS Diabetic Eye Screening Programme. 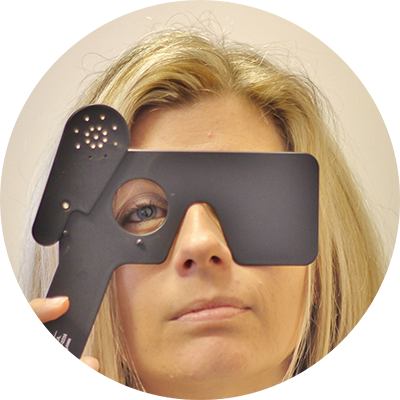 Less than 1 in 10 people who attend the eye screening appointment will require a referral.